Thank you for your interest in KIND Causes. As of October 31st, 2017, The KIND Causes program has been suspended to evaluate and improve programmatic and technical components. Over nearly four years, KIND Causes has donated $470,000 to almost 50 socially impactful ideas. This couldn’t have been possible without our incredible community, and we thank you all for your ongoing support of this initiative. To stay updated on the impact from KIND Causes and for new opportunities from the Foundation, we encourage you to sign up for The KIND Foundation newsletter here. Need a dose of inspiration now? Check out some of our amazing past winners below. 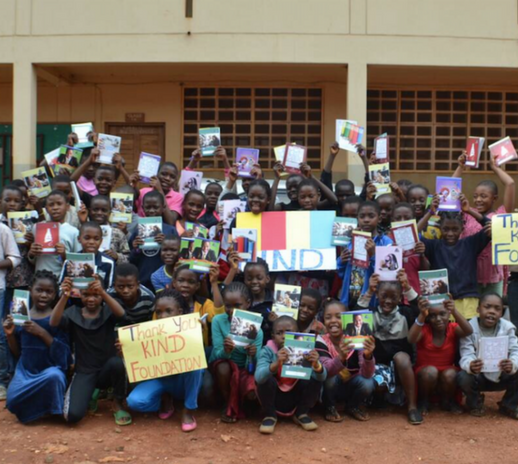 CameroonONE is a Boston nonprofit that ensures the well-being of orphaned children in Cameroon, Africa. With the grant, the organization will pay for a year of schooling and healthcare for 35 children and also expand their sustainable bee farm, which generates revenue for caretakers and community members. 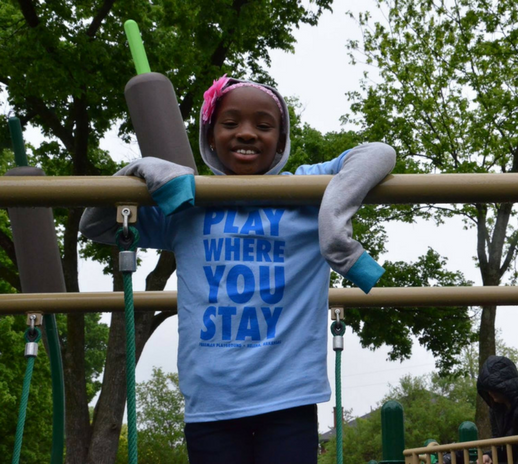 The Freeman Foundation, based in Helena, Arkansas, used their KIND Causes grant to build the Freeman Playground for the whole neighborhood to enjoy. A priority when building this new play space was ensuring it was up to the standards of the Americans with Disabilities Act (ADA). This meant including ramps, elliptical equipment, and a rubber surface. Before building the Freeman Playground, the closest ADA approved playground was nearly 90 miles away! Within the first five days of opening the park, over 700 children and families enjoyed this safe, accessible playground. Over the years, the Freeman Foundation hopes this playground will be a source of fun, hope, and health for the whole neighborhood. Rescuing Leftover Cuisine (RLC) is a two-time KIND Causes winner. 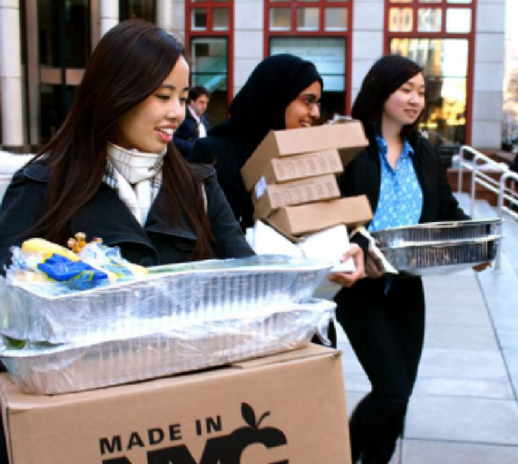 * RLC used the KIND Causes funding to advance its work – saving leftover food and donating it to homeless shelters. As a child, RLC’s co-founder, Robert Lee, suffered food insecurity firsthand. From a young age, Robert knew he wanted to prevent other families from also experiencing hunger and launched RLC after graduating from NYU’s Stern School of Business. Today, RLC rescues food and combats hunger in 12 cities and has served over 1 million meals to those in need. *Rescuing Leftover Cuisine received both its grants when KIND Causes was funded by KIND Healthy Snacks.